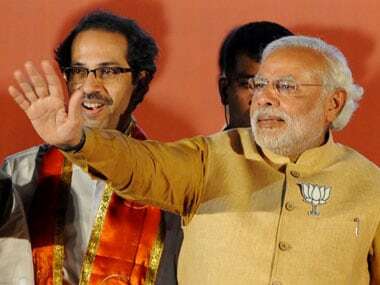 Opposition parties on Monday hit out at the BJP and Shiv Sena for the BEST bus strike which entered its seventh day in Mumbai even as an official of the civic-run transport undertaking expressed hope that a High Court hearing later in the day will throw up a solution. 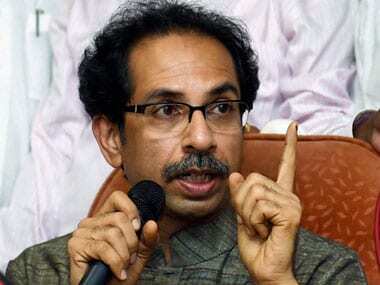 As the strike of the city bus service BEST entered its sixth day on Sunday, Shiv Sena chief Uddhav Thackeray said his party will fulfil its promise to merge the budget of the transport undertaking with that of the civic body Brihanmumbai Municipal Corporation (BMC). 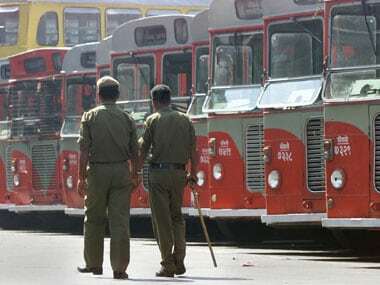 Over 32,000 employees of the BEST are on strike since last Tuesday and 3200-odd buses in its fleet are off the roads. 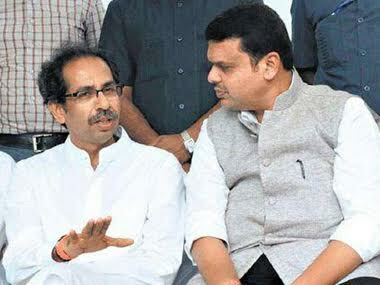 They have been demanding the merger of the BMC and BEST budgets as well as higher salaries among other issues. 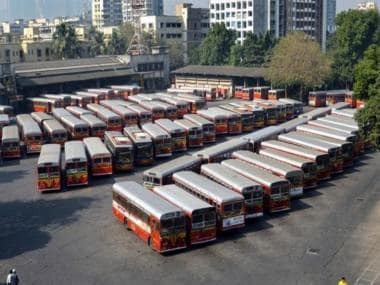 Over 32,000 BEST employees have been on strike since Tuesday, 15 January, and its fleet of 3,200-odd buses have been off the roads of the metropolis, causing severe inconvenience to several lakh commuters. 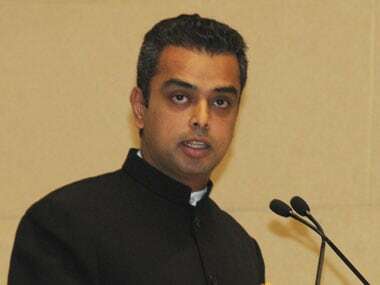 The union has yet to receive any written proposal from the BEST management to address the concerns of the workers on strike. 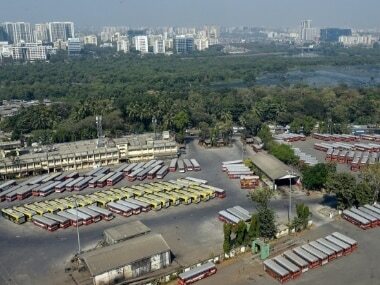 The School Bus Owners' Association in Mumbai deployed 1000 school buses and 1000 private buses in the light of the strike by BEST bus employees.